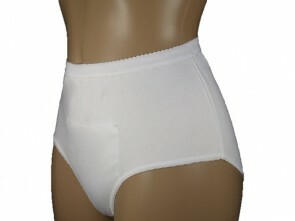 Washable incontinence pants for women are a value alternative to disposable pants. Various sizes are available and can be used with pads and current underwear. 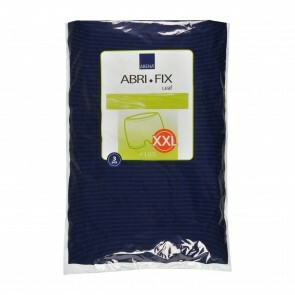 Washable incontinence pants for women come in both a cotton fabric and a rustle-free soft PVC. 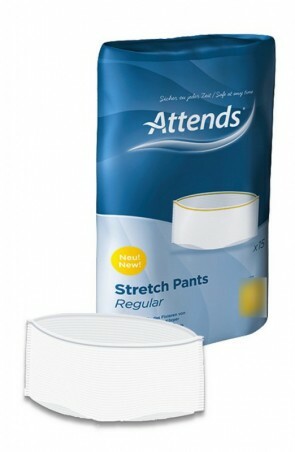 Washable pants cut down the cost of incontinence products. 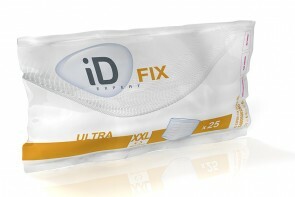 The cotton pants look similar to your everyday underwear, yet offer protection for light to moderate incontinence. Pads can be inserted into the pants that can protect you from any leakages. The pads and pants can be changed daily, giving you a fresh feeling every day. The rustle free PVC pants can be used for added protection if you are wearing them with a pad or on their own as they lock in liquids. Elasticated waist and legs will keep you dry and secure, and the rustle free PVC will not make a noise when you walk. The pants are Ideal for those with either bladder or bowel incontinence and are suitable for moderate to heavy incontinence levels. 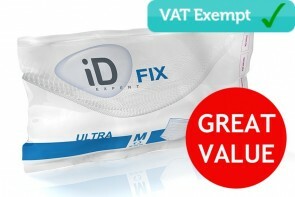 Various sizes are available, and like all our products they will come in plain packaging that is secure.